Standing at the altar we all had a picture of what our marriage would look like. The problem is this picture of marriage ends up as expectations that we unload on our spouse. 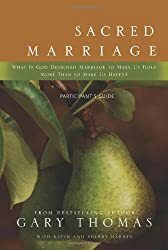 The weight of these expectations will rob your marriage of love and joy. As a spouse you never feel like you measure up and you never feel like you are good enough. So what are you to do with your expectations? You can’t deny them because most expectations started out as God-given desires. 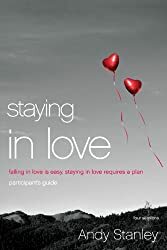 In this six-session companion study guide to the DVD, Andy Stanley explains that you must instead learn to transform your expectations and look to God if you are to experience marriage as it was designed. This study guide is complete with a leader’s guide and six lessons including conversation-starting exercises, discussion questions and application steps. Andy Stanley is the senior pastor of three North Point Ministries campuses, with a cumulative congregation of more than twenty thousand. 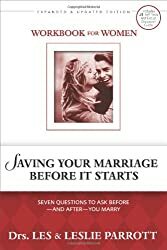 As couples voiced their various marital struggles to him, the common root problem became undeniably clear. The "me" syndrome, or the "I" effect, was tearing apart husbands and wives who were once head-over-heels in love. 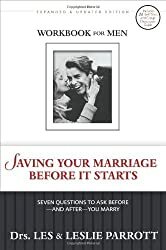 To help couples step back from their immediate circumstances and realize the bigger picture, he preached a series called "iMarriage." 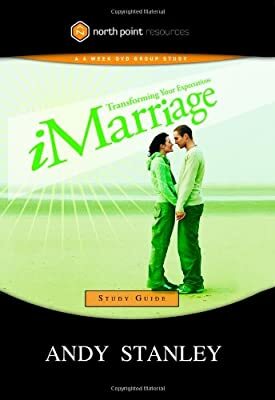 This DVD and study guide will empower couples everywhere to transform their marriages into the one God intends for them.